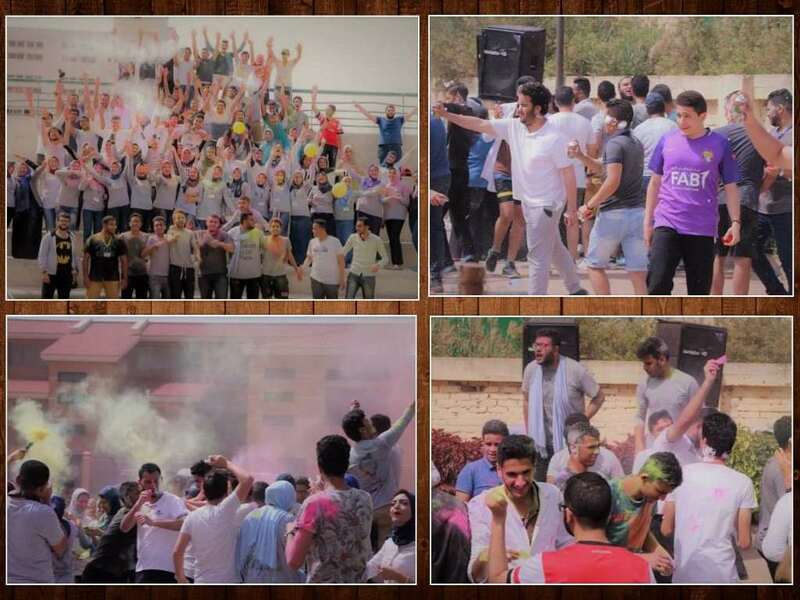 Fekra, a student-led club at the faculty of Physical Therapy, held a fun day on Tuesday 17/4/2018 at the university playgrounds. 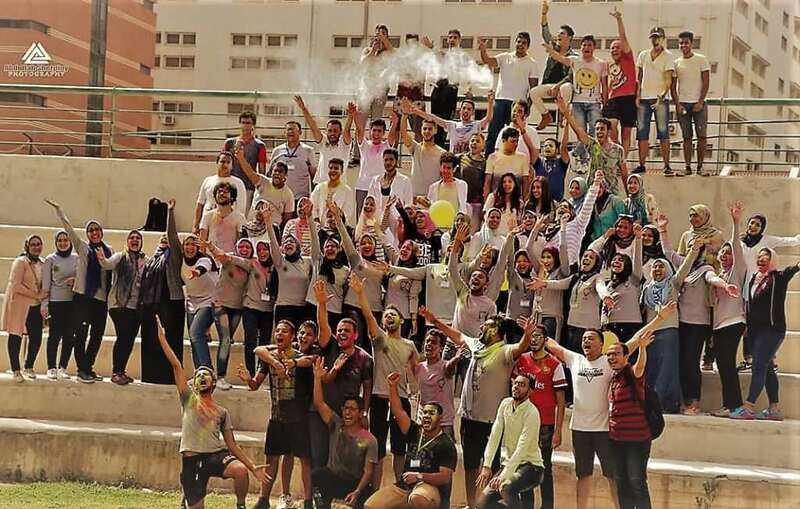 A large number of the faculty students took part in the event where they engaged in many activities, among which were festival of colors and singing. A number of faculty members and teaching assistants attended the event as well. 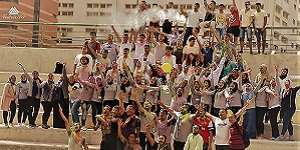 This was held under the auspices of the Student Activities Department.